We are open Monday-Friday 7:30-5:30 and Saturday 7:30-2:30. We are located at 300 Busse Hwy, Park Ridge. For directions click here. Nationwide Peace of Mind® Warranty covers Parts and Labor on Qualifying Repairs and Services for 24 Months/24,000 Miles. 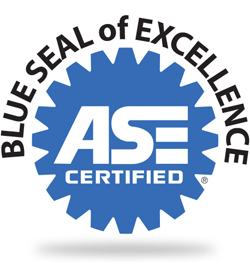 We are ASE Certified, meaning that we have the training, skills and qualifications to do the job right. A highly trained and certified mechanic is the best guarantee of getting the very best repair work and maintenance done. Keep your vehilce running like it should. Service Includes: Up to 5 quarts of conventional oil (synthetic oil is more) and installation of premium oil filter. Quality automotive repair and service starts at Uptown Auto Repair in Park Ridge. Our team of experts are here to help with anything your vehicle might need, from oil changes to major repair. We work on domestic and import / foreign vehicles and always use the highest-quality parts and industry leading equipment. Our team of expert mechanics / technicians are highly trained and work quickly to get your vehicle repaired in a timely manner. Most importantly, they get the job done right the first time. ASE Certified. 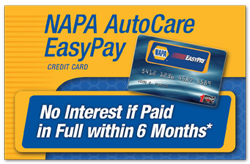 As a NAPA Auto Care Center, we follow a strict Code of Ethics so customers will know up front what to expect. We provide our customers with 24-months/24,000-miles of worry-free protection on qualifying parts and labor. 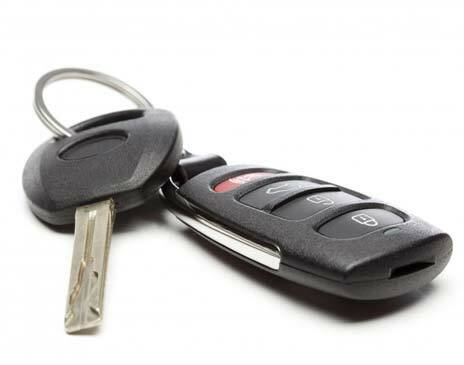 You’re in the drivers seat for your repair and our team will only fix what you authorize us to fix. Whether you reach us by a walk-in, phone call, email, or online message, we are happy to talk about how we can help you and your car. We'll explain in easy terms the parts and labor needed to get the job done. Our team will help you prioritize your vehicle’s services based on your needs. From the start to the end, your satisfaction is our goal! Some prices may vary depending on the make and model of your vehicle manufacturer. Please call us for your FREE ESTIMATE. Serving: Park Ridge, Des Plaines, Edison Park, Skokie and Niles.